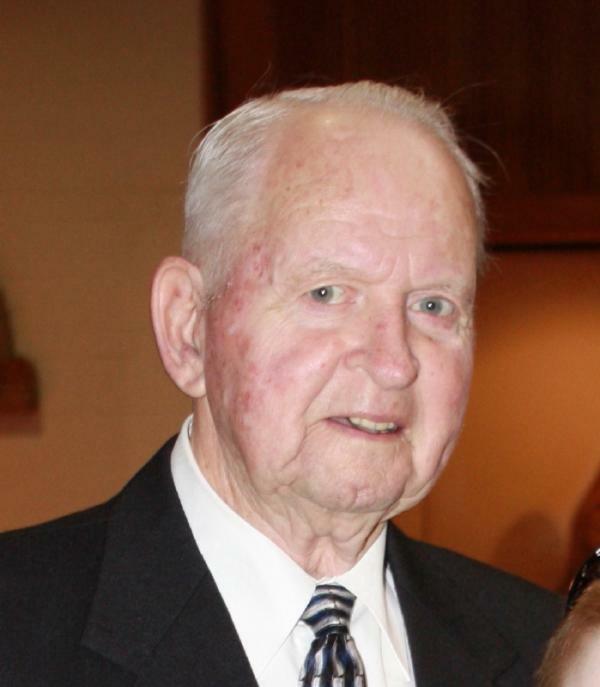 TRECARTIN, CLAYTON BEN (CAPTAIN, RET.) - At his home on Friday, September 30th, 2011 in his 77th year. Born March 24, 1935 in Carlisle, New Brunswick. Loving husband to Grace (Carr), father to Patricia Spencer (Christopher) & Karen Trecartin, grandfather to Craig and Adam Spencer, Olivia and Benn Trecartin, great-grandfather to Grace Spencer and Ava Trecartin. Pre-deceased by his granddaughter Samantha Anne Spencer. Son of the late Dean Trecartin and Phyllis MacMillan, loving grandson of the late Clifford & Viola Pratt, late sister Ruby Ellison. Clay graduated from high school in St. George, New Brunswick in 1952, attended Teachers College in Fredericton and taught school at the Upper Miramichi Regional High School before joining the R.C.A.F. in 1956. He interrupted his military service in the '60's to attend the University of New Brunswick and work on the Mactaquac Dam hydro project before returning to the R.C.A.F. Retired as a Navigator in 1985 and continued working as a Systems Analyst at N.D.H.Q. in Ottawa, then Civil Service in Belleville until 1998. He was a member of Air Force Association of Canada (Wing 415 - Picton, Ontario), Belleville and District Olde Tyme Fiddlers Association, Royal Canadian Legion (Branch 99 - Belleville), Friends & Followers, part-time fiddler for Grampa's Goodtime Gang, and volunteer for the Humane Society and Alzheimer Society. Clay loved his family, playing the fiddle, being in the woods, brook trout fishing, his truck, a good camp fire, Tim Horton's gatherings, Louis L'Amour westerns, cards, military history, scratch tickets, a party with friends, New Brunswick, old war movies and homemade pie.